MMO browser game. Teamwork, skill, and lasers. Fight with your allies for color dominance! The popularity of your name is likely far different today than it was the year you were born. Maybe you’re one of those men born in 1983 and named Michael, the most popular name of the year. Today, if you were given the most popular boy’s name, you’d be named Noah. The following interactive shows you which name had the same popularity in the past year and every decade since 1890 as yours did the year you were born, using newly released baby name data for 2015. I feel safe sharing my secrets with you. 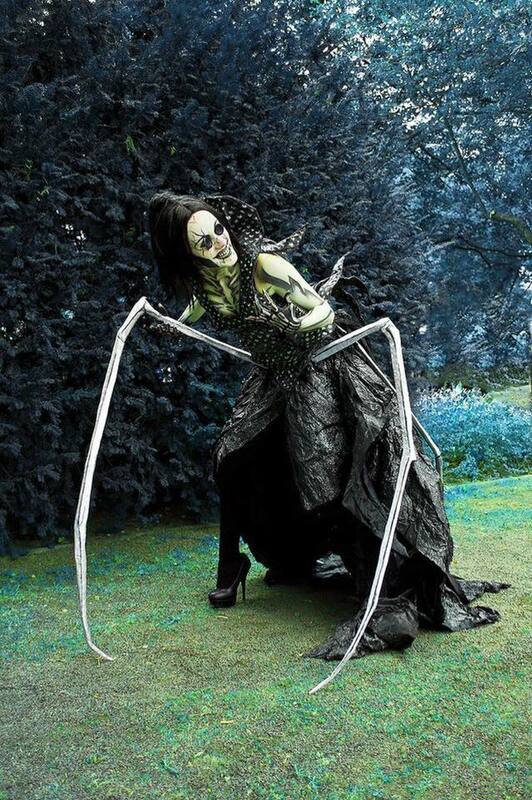 The cosplay of the Other Mother Beldam. Professor Ari Nagel, an academician, also a widely known sperm donor. He donates his sperms to the women who can not afford to buy from sperm bank. Nagel has 3 children from his wife and has 19 children from different women. - Coworkers felt distant instead of feeling closer. At the same time, productivity fell. If you search for "headache", Google will come up with general description results of that symptom. But if you give more details about your headache such as "headache on my left side", Google will pull up related conditions and will bring you more related information.